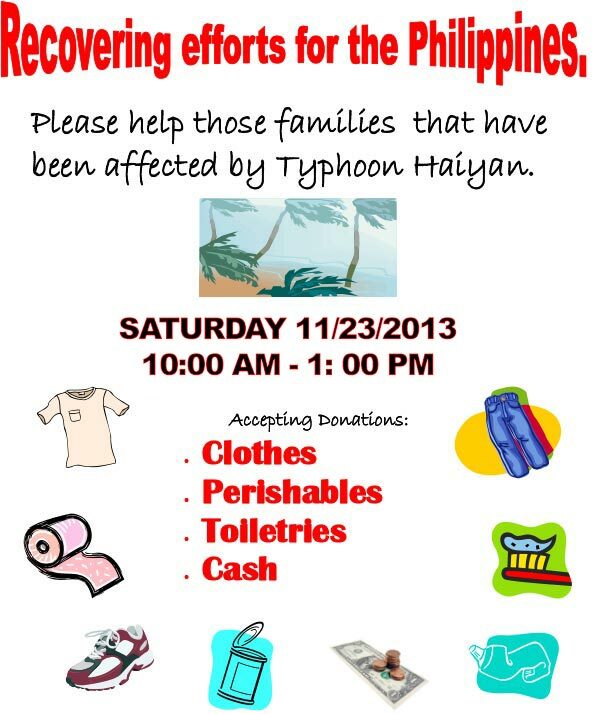 In order to aid those stricken by Typhoon Haiyan that struck the Philippines in 2013, the Cutter Auto team got together with the community at our Cutter Buick GMC location in Waipahu. 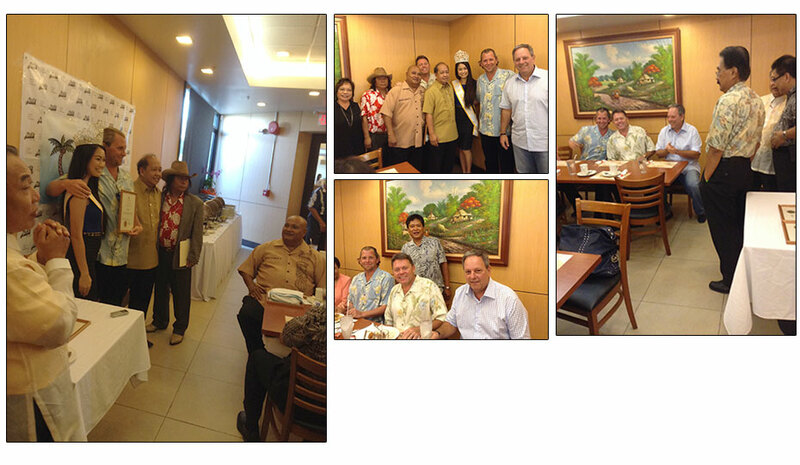 The effort was spearheaded by the owners of Cutter Auto and the General Manager of Cutter Buick GMC, Ron Wright. 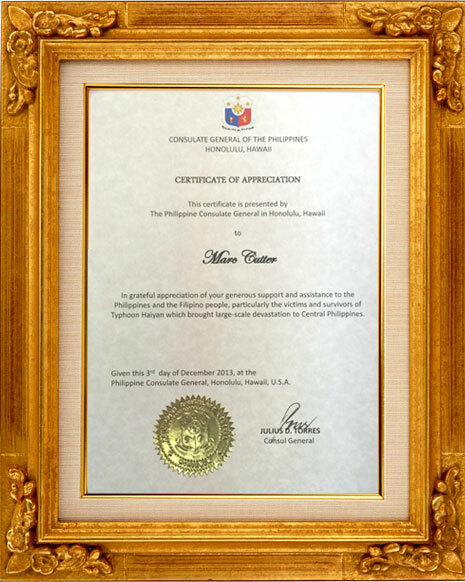 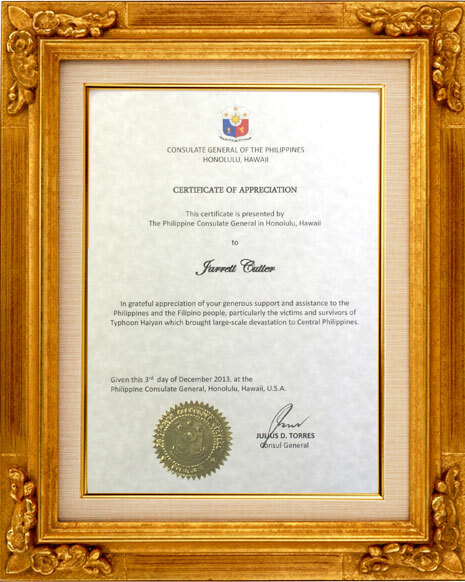 Cutter Auto was also later recognized by Consulate General of the Philippines in Honolulu, Hawaii, Julius D. Torres for their efforts and gifts to the Philippines and the Filipino people, particularly the victims and survivors of Typhoon Haiyan which brought large-scale devastation to Central Philippines.